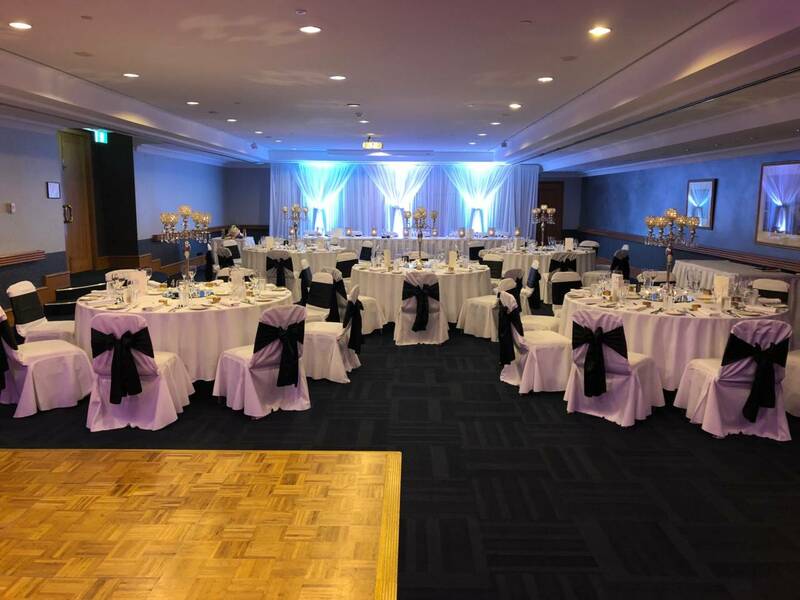 Located on the lower lobby level, which is a dedicated function floor, Duxton 1 is the hotel’s second largest function room, making it perfect for medium-sized events. 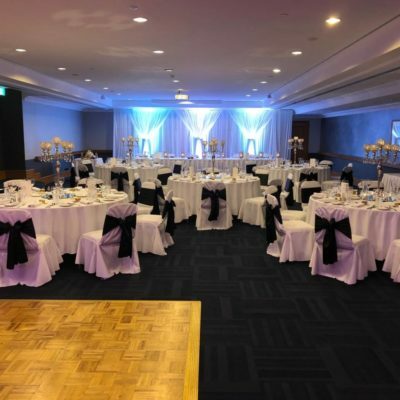 With two separate entrances leading off the spacious floor with a floor space of 195 square metres, Duxton 1 is the ideal venue for 120 people banquet style or 160 people theatre style. 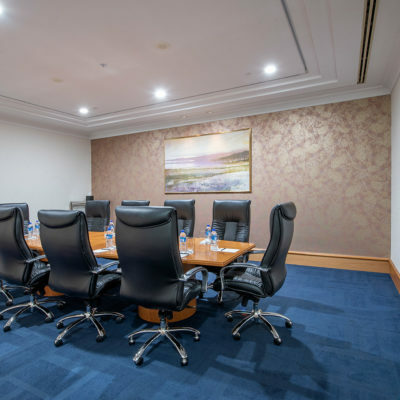 Duxton 1 is also in close proximity to the other conference rooms, making it an ideal for breakout sessions for large conferences. 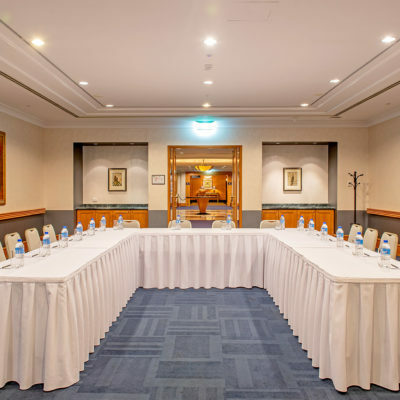 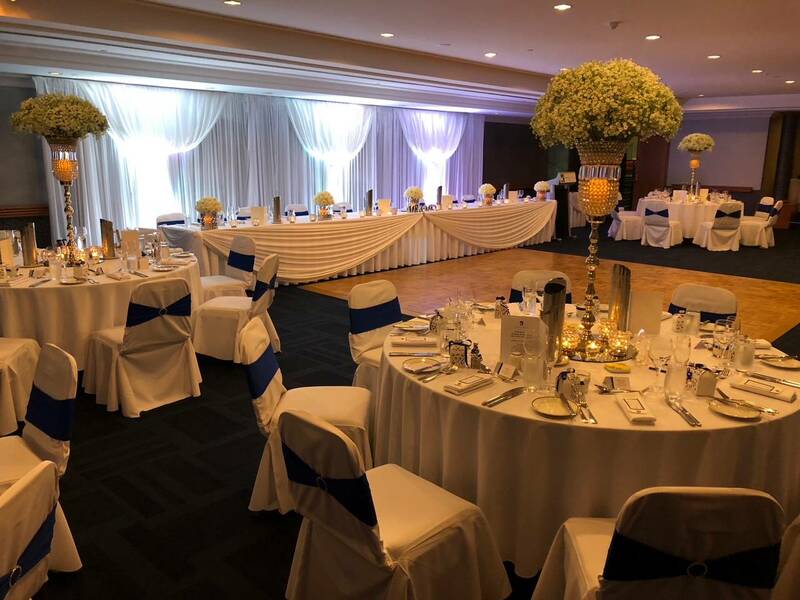 Located in the heart of the Perth CBD, the Duxton Hotel is the perfect venue for your next event. 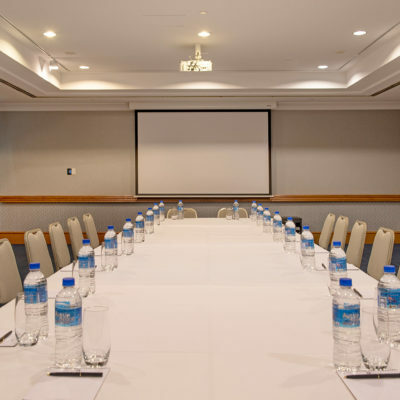 The Duxton Hotel Perth’s trademark is providing the highest calibre of service. 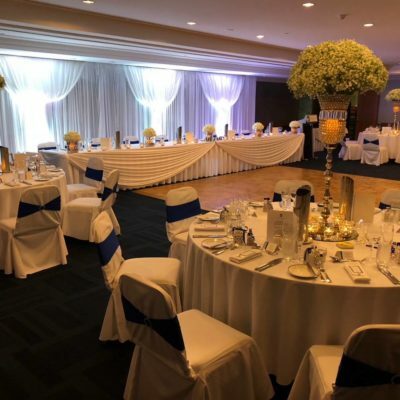 Rest assured you will be served by skilled and professional staff and experience the secret to any successful event – attention to the last detail. 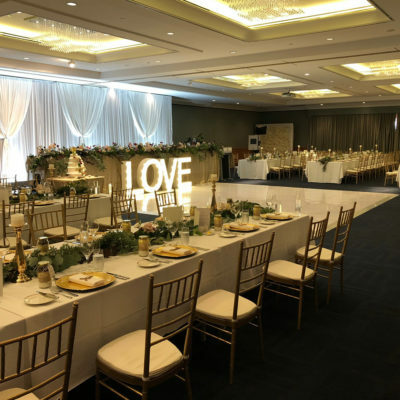 Featuring an on-site Audio Visual technician, PAV Corporate Event Solutions, Duxton Hotel will turn a good presentation into a great presentation.